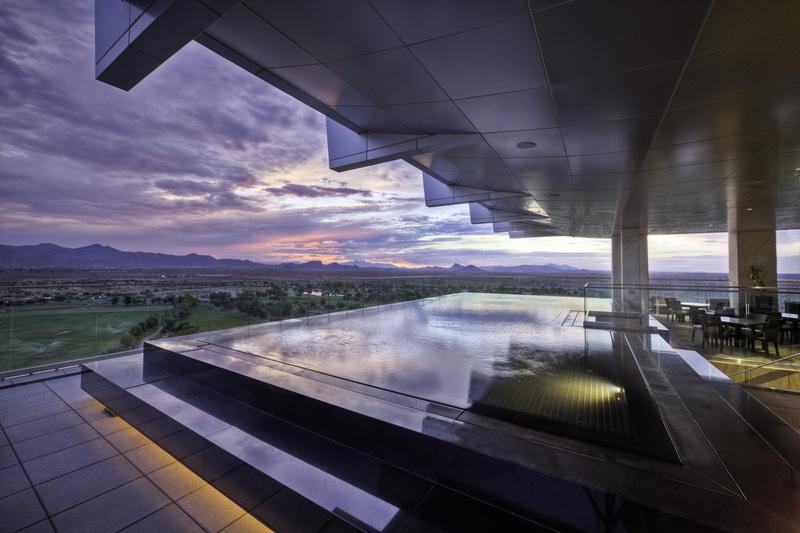 Talking Stick Resort features deluxe guest rooms, fine dining, championship golf and a casino. 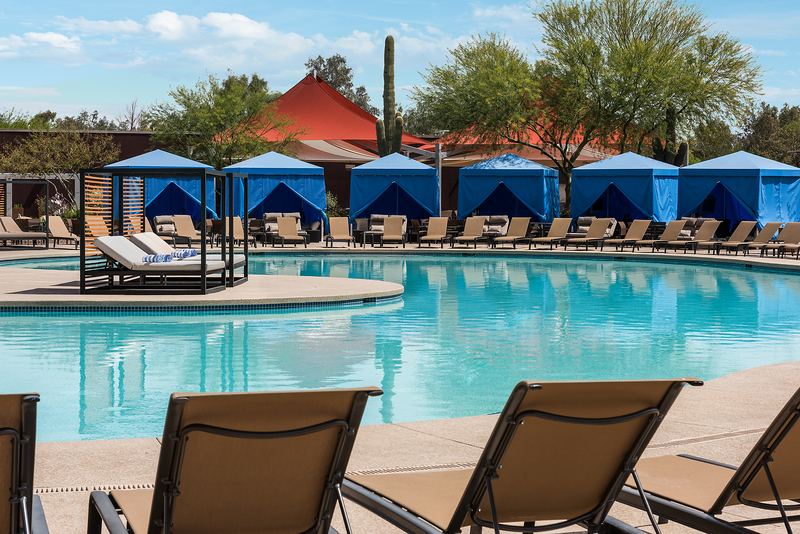 Play in style at premiere Talking Stick Resort. Experience exciting casino gaming, rejuvenating spa treatments, championship golf, outstanding dining and world-class entertainment - all at Arizona&apos;s hottest Four Diamond destination. In addition to relaxing in one of the 497 luxurious rooms and suites, enjoy several upscale amenities, including an open air spa with panoramic views, world-class dining, a host of entertainment lounges plus a 240,000 square foot gaming floor.